Her: "Mom i want pasabog na debut." Her Mom: "Ipapa-MOA Arena natin yan!" On a scale of one to "I'm the first debutante to celebrate my birthday at the MOA Arena," how did you spend your 18th birthday? We ask because we recently found out about 18-year-old Dian Serranilla's debut, which was held at the MOA Arena no less. We were so curious about what made her choose to spend it there that we got in touch with her to ask for more details. Her debut was all about fashion. "New York Fashion Week was the theme." Dian and her family chose the venue based on the theme's specifications. 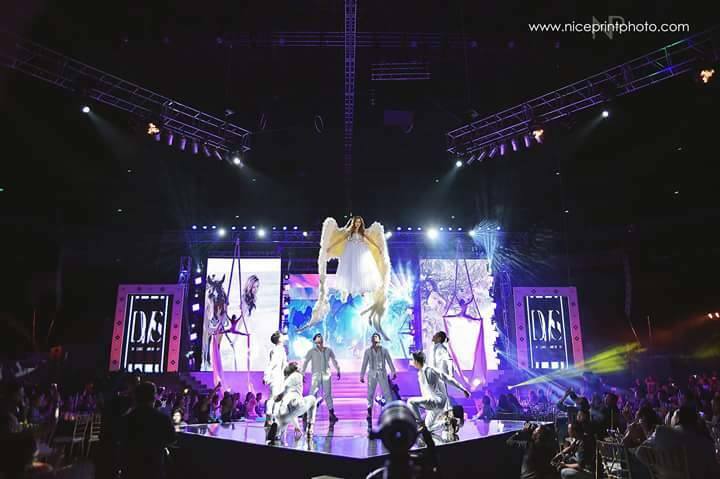 "MOA Arena was the top choice because the venue met all the specifications needed for the stage and everything else." 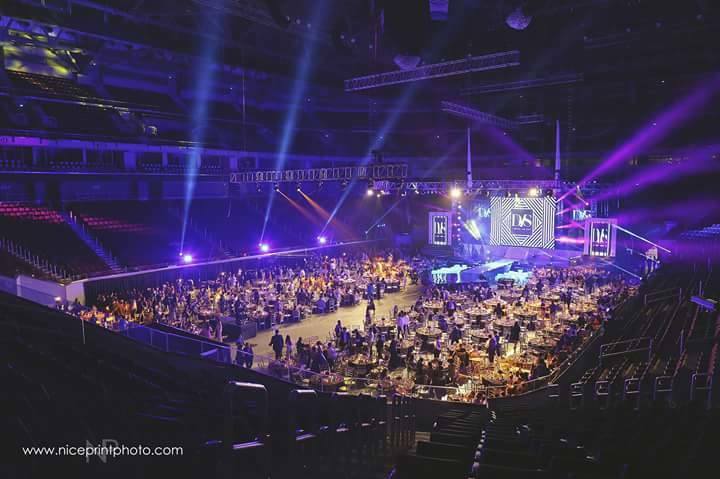 The MOA Arena wasn't exactly their first choice. "The debut we were dreaming of needed a high ceiling and the other venues we were eyeing did not meet the specifications." They did not fill up the entire arena with guests. "More or less a thousand guests attended." One of the reasons she had a grand celebration was to reconnect with everyone. "We are a big family and we all had guests to invite. 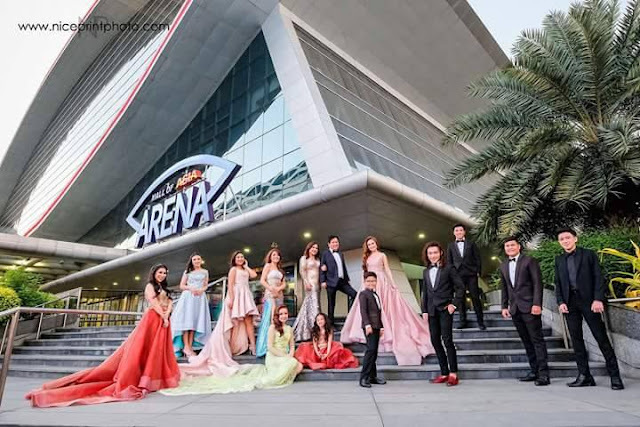 Since it is the last debut for my immediate family, we wanted to reconnect with everyone." Dian and her guests got dolled up by MAC Cosmetics. To say that Dian made a ~*grand*~ entrance is an understatement. 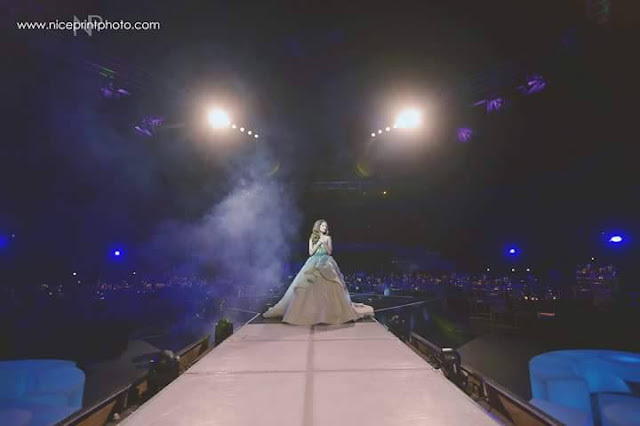 She wore an Albert Andrada for her opening number. 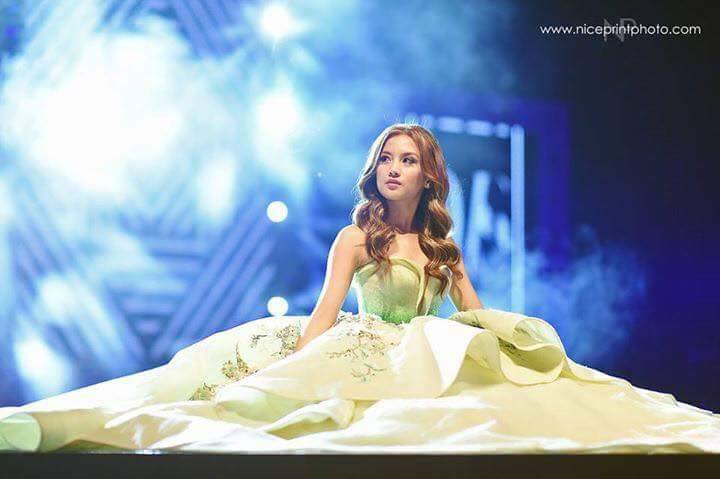 Her ball gown was by Ezra Santos. Guests were entertained by different production numbers by Dian's family and friends. One of the special moments of the night was when she got a puppy from her boyfriend. Overall, Dian and her family were quite happy with how the event turned out. "It was very overwhelming but it is the debut we were all dreaming of. Words cannot suffice #DVSaDecadeAndEight. The debut exceeded all our expectations." If you're wondering how they were able to pull off or afford such a big and grandiose event, it's because Dian's family's businesses include producing concerts (remember when Kanye was here? ), among many other things. As for the expenses, let's just say they've worked so hard for it.